How Do You Shoot Video In Cuenca? 4 years ago I shot the video below with my Canon HD Vixia Camcorder. Now the camcorder gathers dust in my closet since I shoot all my videos with my Nexus 6 smartphone with 4K resolution. Never miss a photo or a video because my smartphone is always in my pocket. Flick.com is my goto choice for cloud photo storage and community. You get a terabyte of free storage. A great deal. I downloaded some photos which had more than 200 views and used Screenflow to make a short video. Enjoy. Do you have an iPhone, iPad, Android Phone or Tablet? Do you want to take better photos/videos and be able to edit and present them? Will learn how to better frame your photos. You will need a fully charged smart phone for this course. I will announce dates, and costs the first week in July. Comment or email me with any questions. Below is a sample of what you can do on your smartphone. 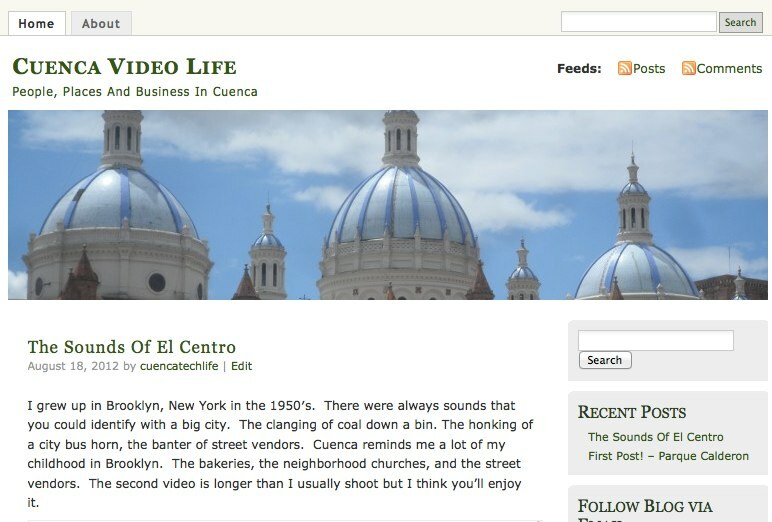 I started a new blog – Cuenca Video Life The contents will be about People, Places and Businesses in Cuenca. Attention all News Junkies. If you like film and news then this is the site for you. Choose from hundreds of documentary films. Use the search facility to find out if there is a documentary that you enjoy. 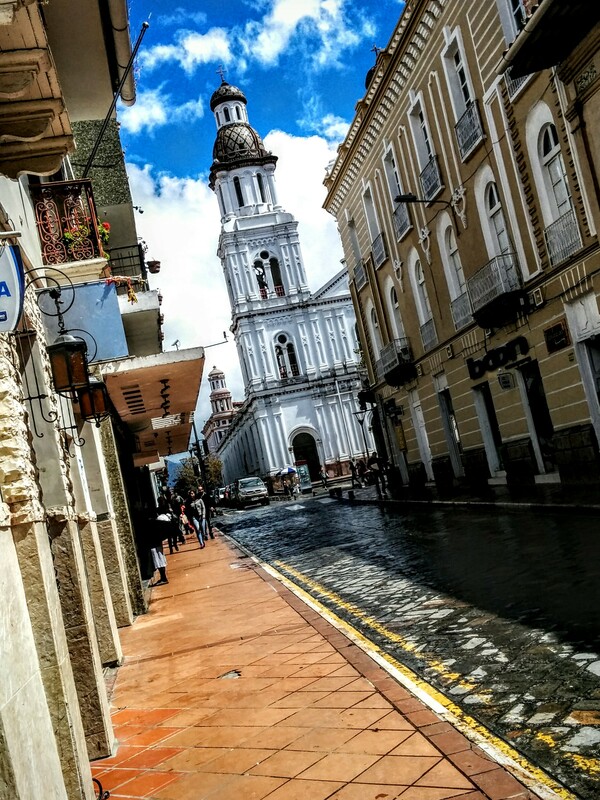 There are 3 pages of documentaries devoted to Ecuador.